There are 385 jazz and blues clubs in Seattle. Feeling overwhelmed? MostBest knows the Top 3. 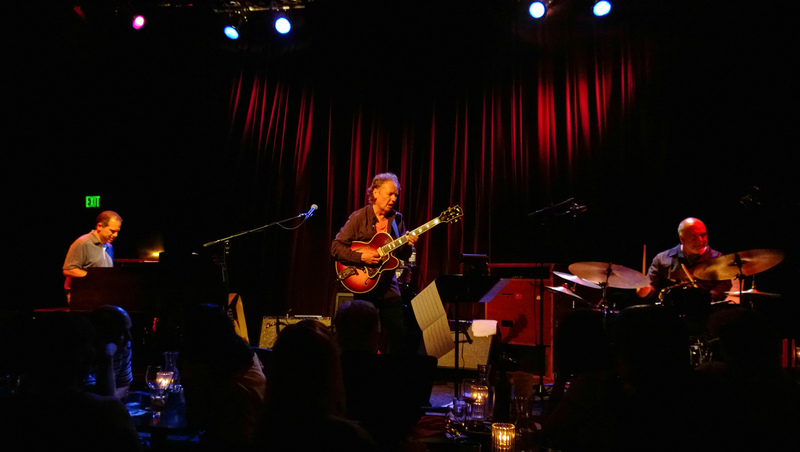 When you get the itch to listen to some incredible live music in a classy, chic atmosphere, these Seattle hotspots have you covered. They make especially great date night spots as well! Before you head to Jazz Alley, remember that these are ticket-only affairs, and reservations are recommended. There are two types of tables at the intimate Jazz Alley, cocktail tables and dining tables. If you’re seated at a dining table, then you’re expected to order dinner—and that’s a good thing, because the food here is almost as good as the music. Highway 99 is a soulful basement venue with Bayou pride. 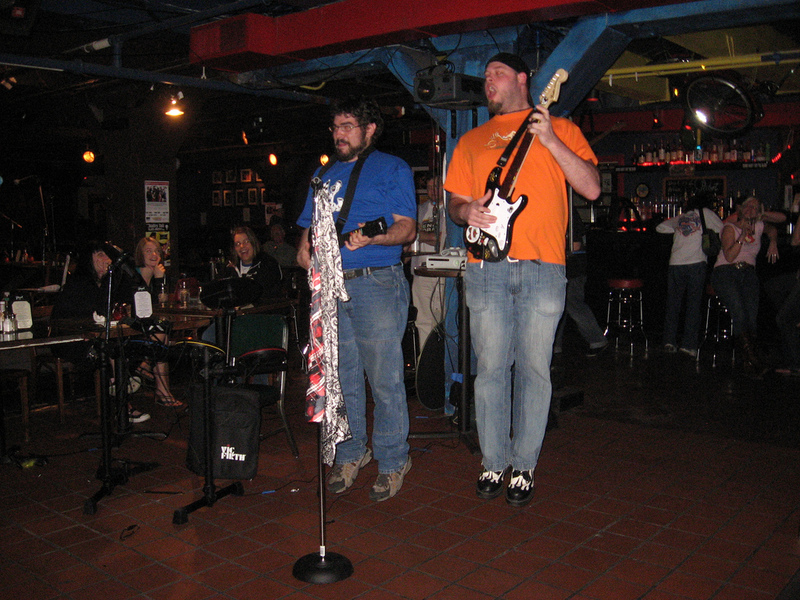 They feature music from local blues artists in a fun environment, where dancing is recommended. Their variety of local bands will suit anyone who’s into blues and jazz, though it’s strictly 21 and over. If you’re hungry at Highway 99, then get yourself one of their delicious Bayou-style dishes. 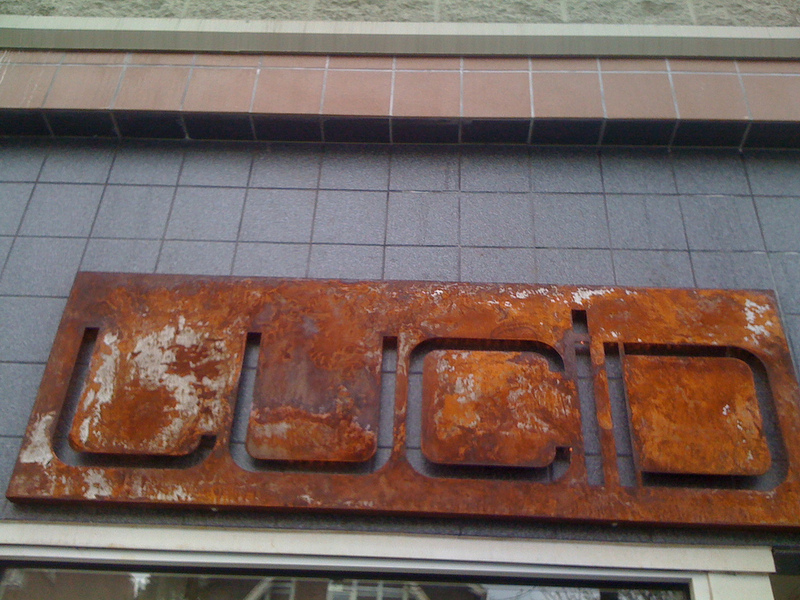 You’ll find some great jazz and blues music at LUCID, an artistic and hip lounge with adventurous menu items and daily cocktail specials. They even have a house made vodka called Dicul vodka (Lucid spelled backwards) and you can get it in one of their many drink specials. This is a great venue for private parties or events, and the staff will work with you to make it exactly what you want. This entry was posted in seattle and tagged blues, clubs, cocktails, concerts, dimitrious jazz alley, dinner, drinks, food, foodie, highway 99 blues clubs, jazz, live music, lounge, lucid, music, seattle. Bookmark the permalink.